Maggy Awards: Thank You for Selecting Azura as a Local Favorite! 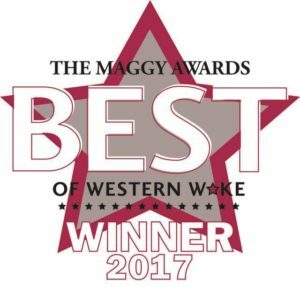 Thanks to your nominations and voting, Azura Skin Care Center was named as an honorable mention in the Best New Business category in The 2017 Maggy Awards from Cary Magazine! We are delighted you have enjoyed your time with us here and took the time to vote Azura as one of your favorites. Thank you, Thank you, Thank you. 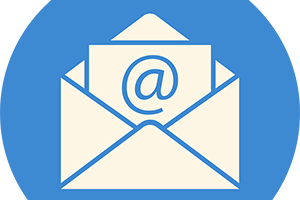 We believe in high industry standards and complete client satisfaction. We are so happy to be delivering what you want since opening in early 2016. We look forward to continuing to be your spa of choice in 2017, friends! 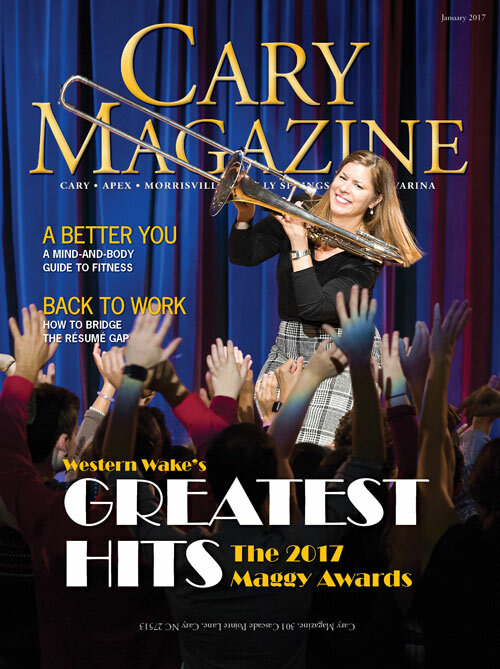 Pick up a copy of Cary Magazine this month and check out all of the other great local businesses featured in this year’s line-up of award winners.